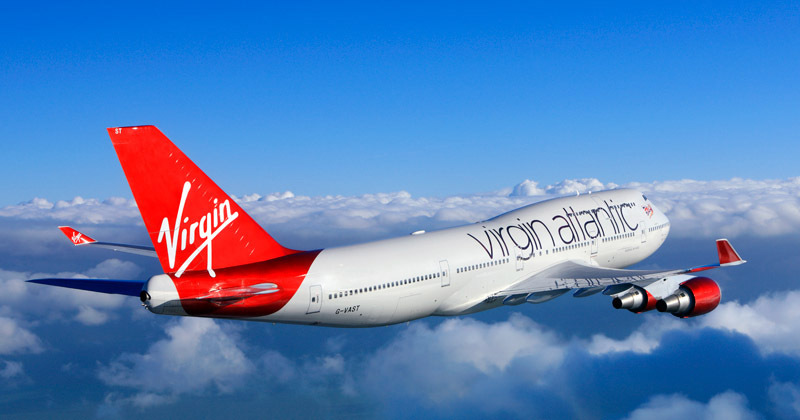 For nearly 30 years, Virgin Atlantic has been one of the world’s favourite long-haul airlines. Every year, they fly over six million passengers to 36 of the world’s favourite business and leisure destinations. The secret to their success is making the journey memorable for all the right reasons, providing innovative products and friendly service in each of their award winning cabins. 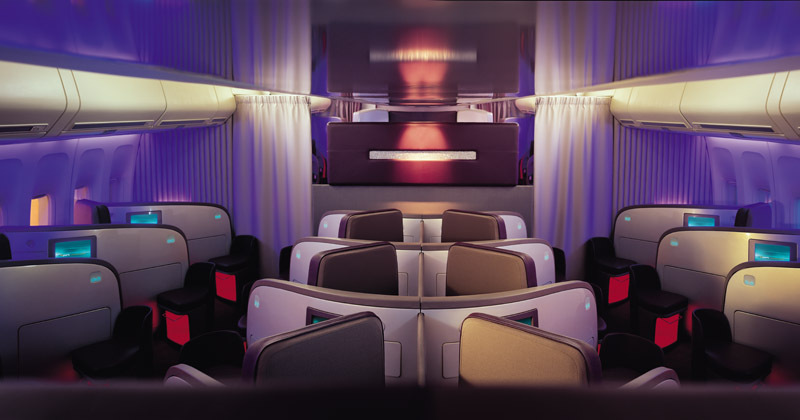 From the big picture, to the tiniest detail, Virgin Atlantic flies in the face of ordinary, creating an experience we just know you’ll love. 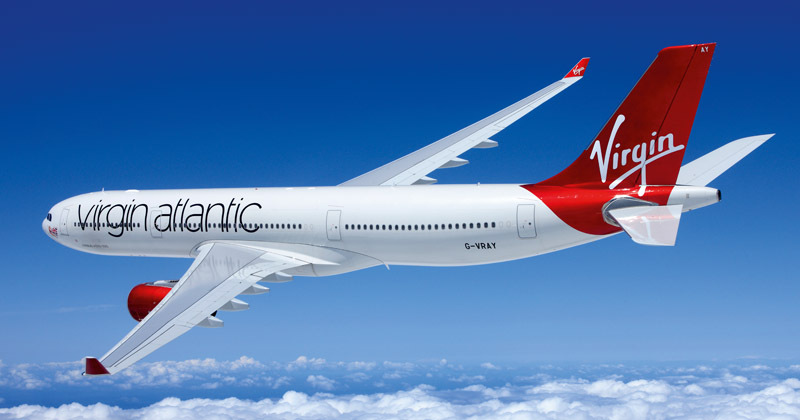 Prestige World are proud to partner with Virgin Atlantic – it is possible to mix your class of travel and well worth pushing the boat out to fly in either Premium Economy or Upper class at least one way. Do ask us for further details. 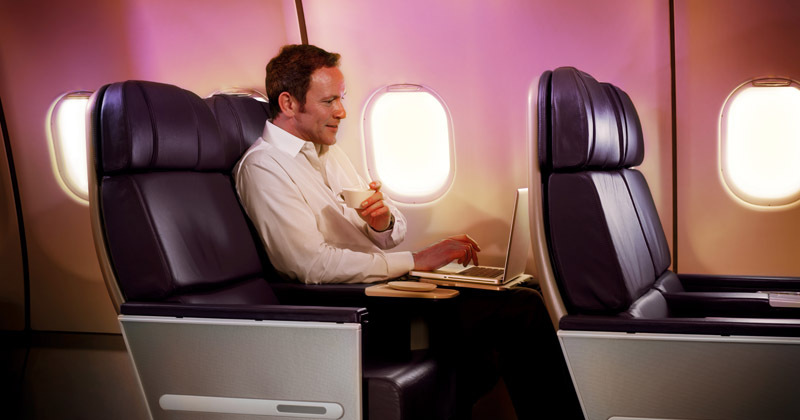 Virgin Atlantic’s award winning Upper Class is the ultimate way to travel. Some fares include chauffeur driven car transfers to and from the airport. Ask us for details at the time of booking. Relax before your flight in the award winning Virgin Atlantic Clubhouse. Enjoy a delicious menu of restaurant style food and fine wine. Order your favourite drink at the on-board bar. 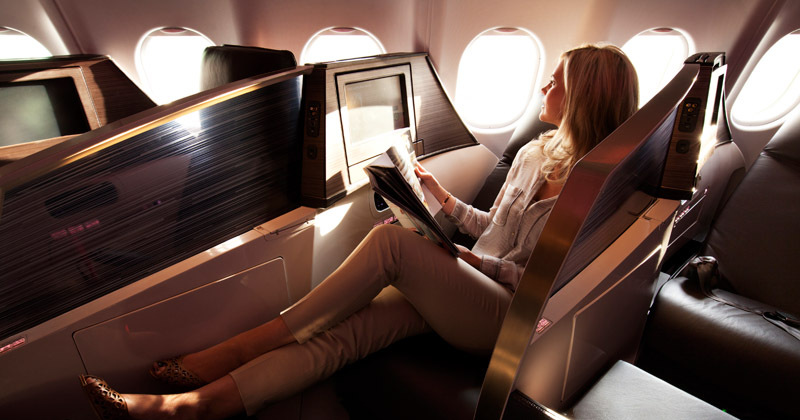 Stretch out and relax on one of the longest fully flat beds in business class. Laptop power in every seat. 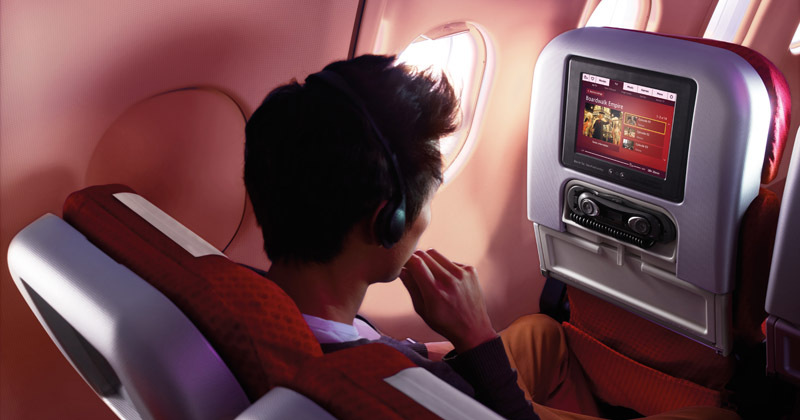 Virgin Atlantic Premium Economy is well worth the upgrading to make your flight even more comfortable particularly on an overnight flight. Speed through the airport with dedicated check in and priority boarding. Relax pre-flight with a glass of bubbly and complimentary newspaper. Recline on your purple leather seat with a 38in (95cm) seat pitch, headrest and footrest. Enjoy your choice of three delicious main meals, served on china, with stainless steel cutlery and linen. Wash down your meal with an after dinner liqueur. Receive a complimentary amenity kit on night flights. There’s laptop power in every seat. Once you’ve landed, you’re one of the first off the aircraft, and so are your bags. 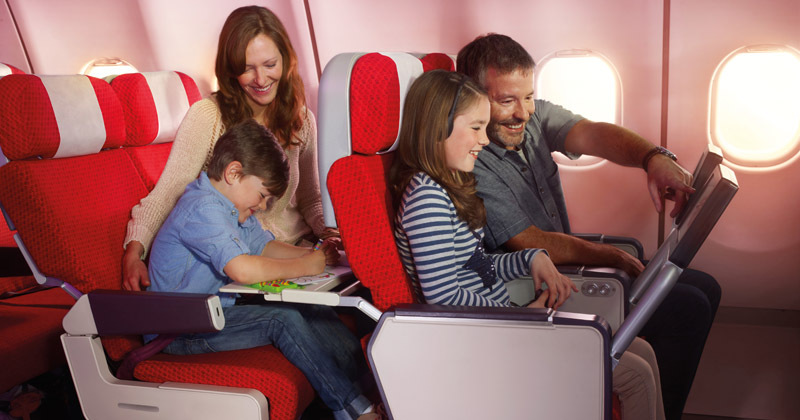 Virgin Atlantic Economy puts the fun back into flying. Check in online before you get to the airport. 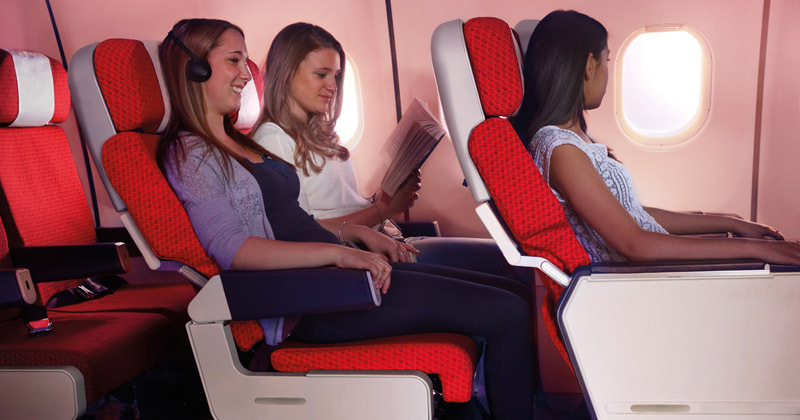 Relax in your comfy seat with a 31in (79cm) seat pitch. 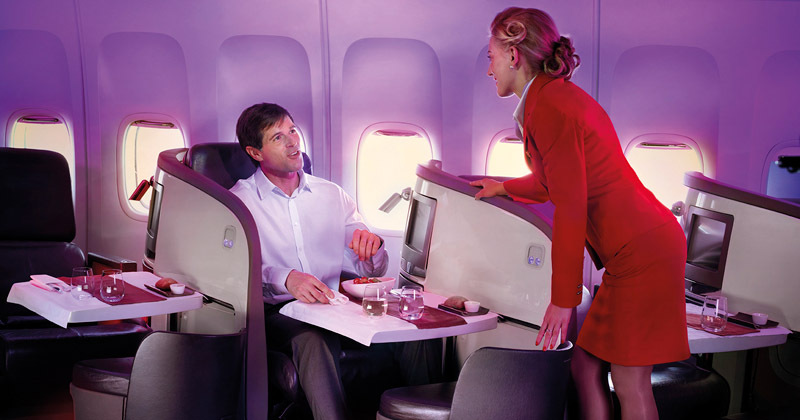 Choose from three tasty meals, with a speciality cocktail on day flights and hot chocolate on night flights. 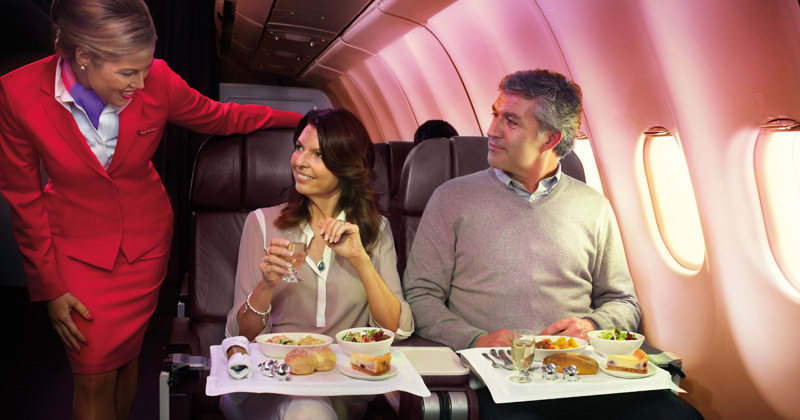 Complimentary drinks and snacks are served throughout your flight. For kids, there are free backpacks, movie channels, and pre orderable meals.